Our mission is to create and sustain innovative business partnerships with our customers and suppliers by utilizing our exceptionally talented employees, marketing the value of our high quality products while applying our expedient and reliable service elements. 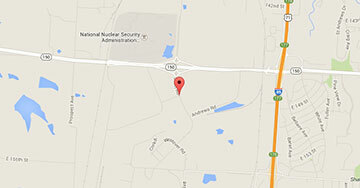 To be "The" Poly Bag and Film supplier of choice to our current and prospective customers. To supply innovative and creative flexible packaging solutions while maximizing our industry leading quality and service. To be responsible stewards to our industry, our employees, and our planet by strengthening our long-term business practices of Sustainability of Resources. 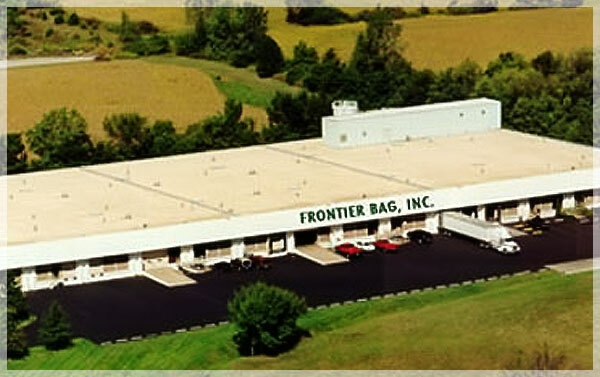 Frontier Bag is a privately owned manufacturer of the highest quality custom poly bags and sheeting. It is Frontier Bag employee's vision that we supply to our customers the best quality poly bags and sheeting available in today’s market. Sustainability means being committed to the future.